Waterfront living at an affordable price!!! 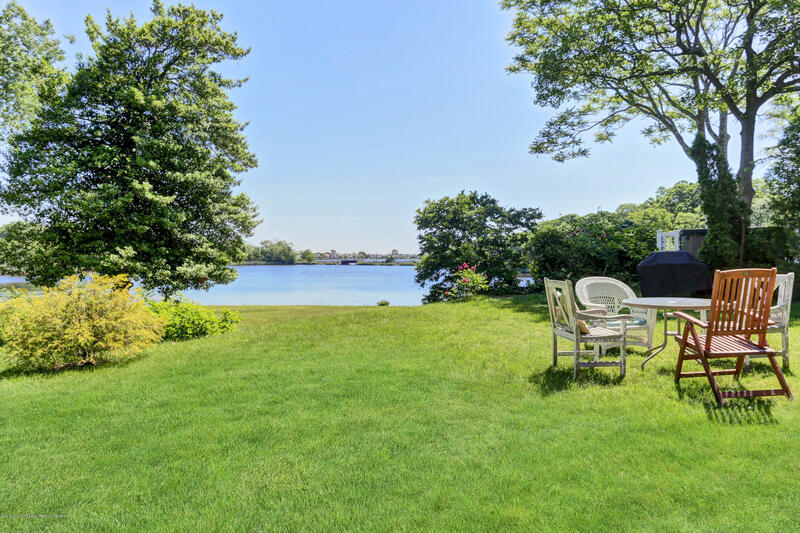 Come see this beautiful 4 Bedroom 3 Full bath waterfront colonial today!! At the end of a serene and scenic lagoon sits this beautiful home featuring a bright roomy updated Kitchen with Stainless steel appliances including a wine cooler for those wine lovers! Updated bathrooms. Newer roof, windows and HVAC systems. New flooring and paint throughout. Master bedroom with full en-suite bathroom. Large deck overlooking the water!! !Run and grab this just in time for the season!! Wow!!! Dreams really do come true!!! 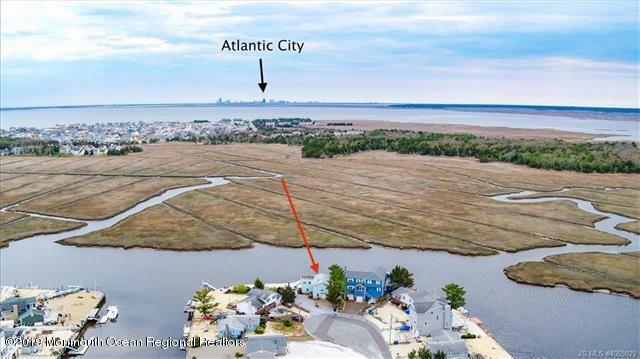 Rare watefront home that's got it all! 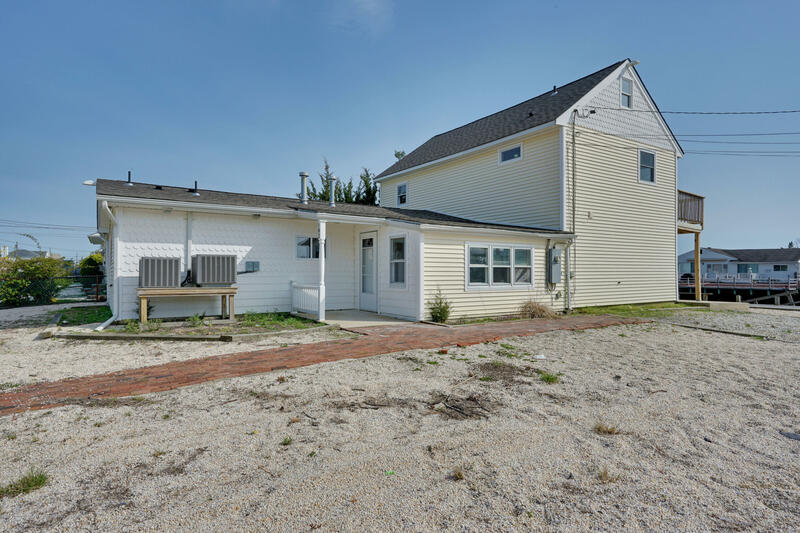 !Here is your chance to live in a completely renovated beachfront home with a pool!!!! 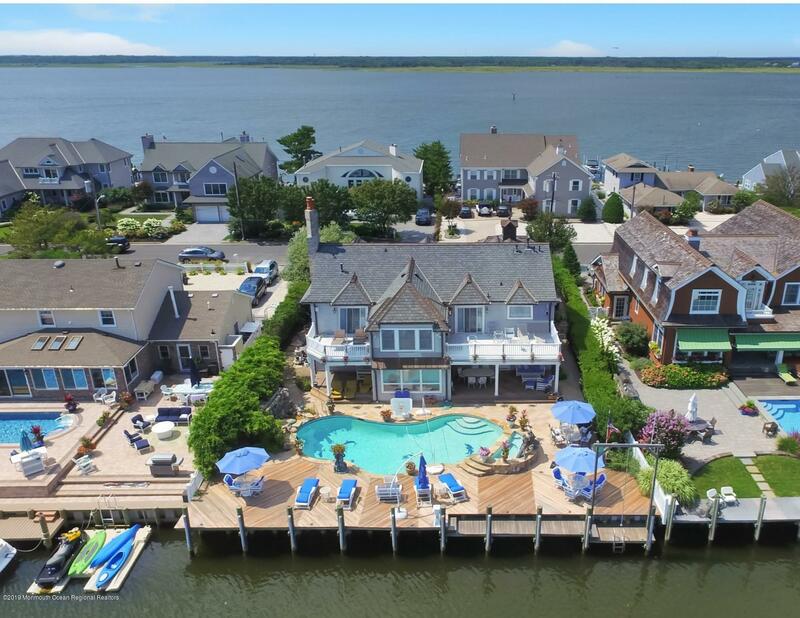 Raised oceanfront colonial with saltwater pool and private beach along with huge dock!!!!! Home features new kitchen, new bathrooms, new 2 zone hvac system, new flooring throughout. Stylishly decorated. Master suite with vaulted ceilings and full on-suite gorgeous bathroom!! Come make this yours today! Spectacular Panoramic Views. This Home Boasts 4 Beds & 2.5 Baths all on Kettle Creek in PRESTIGIOUS CAMBOURNE ESTATES. Low Flood Insurance $345 a yr. A Welcoming Double Door Entrance leading to the Spacious Open Floor Plan which Features Kitchen w Granite Counters, Stone Back-splash and opens to the Cathedral Ceiling Dining & Living Room w Floor to Ceiling Brick Wood Burner Insert. Beautiful French Doors to a Sun Room with 3 Walls of Windows & Unobstructed Views from every angle.The 1st Fl Master Suite Overlooks the Water complete w Master Bath.The 2nd Story Features a Balcony over looking the 1st Fl, 2 Additional Bedrooms & Guest Bath.The Backyard has a Oversize Trex Deck, Vinyl Bulkhead, T Dock w Riparian Grant & Jet Ski Lift Davit & Vinyl Fence. The Community has it's own Private Beach. Spacious riverfront ranch with spectactular views of the Metedeconk river. 3 bedoom, 3 full bath home. Living is easy in this unique residence with floor to ceiling windows that are a haven for gazing at the sail boats! The spacious great room is bathed in ALL DAY LIGHT. Hardwood floors, ceramic tile with a custom white sleek and stylish kitchen with corian tops, sub zero and double wall oven. A 15' custom lava fireplace in the open great room with wet bar. Exterior includes almost a 1/2 acre of property, 213' of bulkhead with a boat slip, lift and a riparian grant, Expansive patio with 36 x 18 inground pool. A designated bbq area for all your outdoor grilling! Custom awnings adorn the large entertaining area. Watch the fireworks and sailboats races weekly in the summer. All this & MORE. 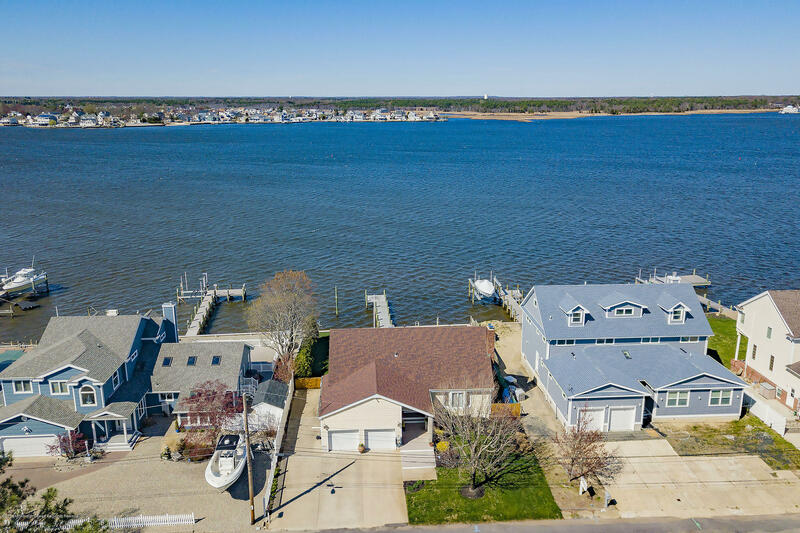 When you want to be on the water you want the most desirable location, the cul de sac with unobstructed VIEWS & 120 ft of VINYL BULKHEAD w/dock & floating dock & quick bay access. Breath taking VIEWS of the sunsets over unobstructed VIEWS of the meadows! Pristine 4/5 bedrooms (one room without closet), 3 full tiled baths, high end finishes, open floor plan w/2 sets of over sized sliders to huge upper deck giving you the serene views inside & out! Tiled floors through out, recessed lighting, granite counter tops, quite close cabinetry, all new wiring, stamp concrete patio overlooking water and meadows. Every room has a pocket door to save space. Garage converted to storage space & laundry room with tank less natural gas hot water heater on demand. Come see this custom built, water front NEW CONSTRUCTION! 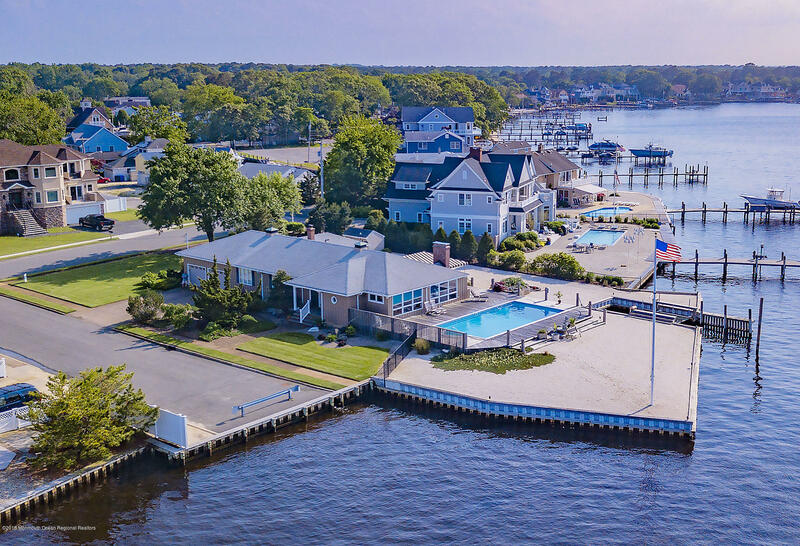 This unique home offers breathtaking views of Toms River, the Toms River Country Club, and the Beachwood shore line. The main level offers 10 foot ceilings, a light and airy open floor, and a fully equipped state of the art chef's kitchen. The kitchen highlights include an 8 foot center island with bar seating, double stacked cabinets, granite countertops, and stainless steel appliances. The bedroom level offers a second family room complete with wet bar, 12 foot beamed ceilings, and a laundry room. The master bedroom suite has a large walk-in-closet and full bath. Upgrades include recessed lighting, tankless water heater, high efficiency HVAC system, 3-panel hurricane windows, lifetime warranty roof, and custom landscaping. NEW CONSTRUCTION!! Welcome to SEAVIEW BY THE LAKE! 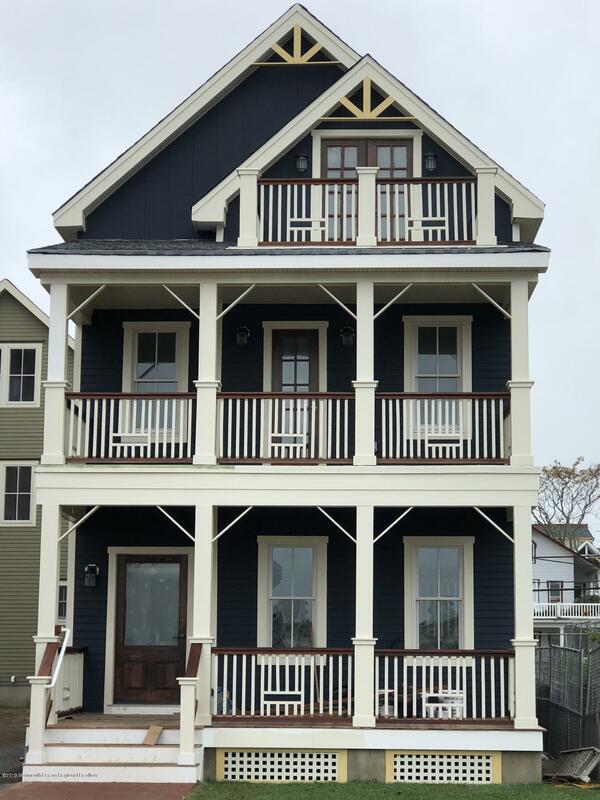 4 NEW Modern Victorian Style Quality Homes offering OCEAN/LAKE VIEWS! Fabulous LOCATION 1 BLOCK to Beach, Boardwalk, and footbridge to Asbury Park SHOPPING, DINING & TRAIN! 3 FULL LEVELS of living space and FULL, HIGH Basement. 20 Lake offers unobstructed LAKE VIEWS from its 3 porches! These well priced homes of Quality Construction make them a GREAT INVESTMENT! These NEW homes offer 6 Bedrooms & 4 Full Baths. Convenient 1 floor bedroom and full bath. Floor plans attached to MLS listing. 23 Seaview(Oceanviews) and 18 Lake(Lakeviews) To Be Built! Positioned on a serene Silver Bay location with an incredible open floor plan! 10 Pumpshire offers an expansive home featuring 4 large bedrooms & 3 full baths. The moment you enter through the front door you are greeted with water views. 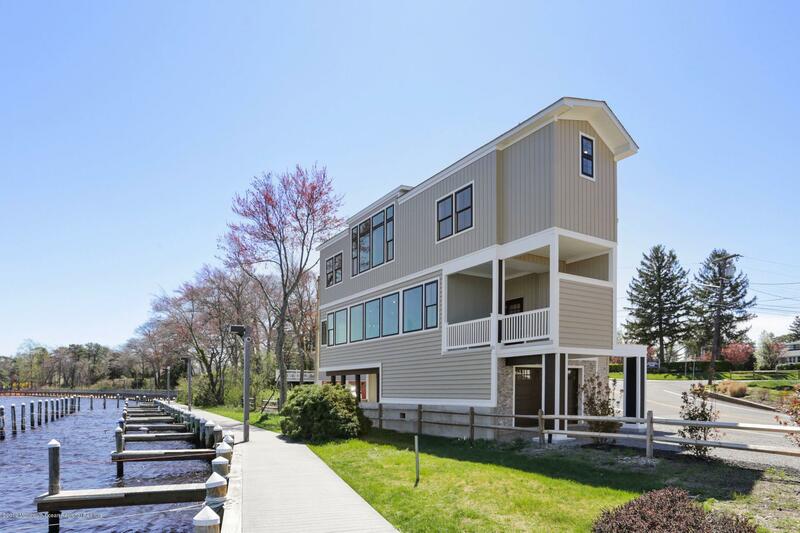 The entire backend of the home boasts large windows and sliders overlooking the water! Kitchen features plenty of cabinets and an oversized island that opens to your dining and family room. 2nd floor features ample size bedrooms and closets as well as the laundry room. 3rd floor recreation room is a turret of windows overlooking the tranquil bayside water & beautiful nature! 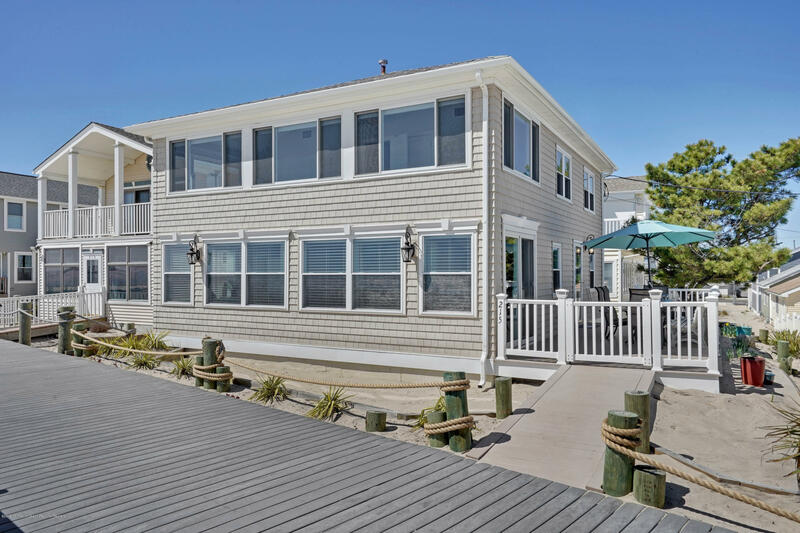 The backyard offers an expansive deck stepping down to your pier dock and jetski port! Just seconds to the Silver Bays open waters ! This is a great opportunity to own a turnkey home! Over-sized, WATERFRONT and East of 71 property! Walking distance to Sea Girt's pristine beaches and boardwalk, Sea Girt Elementary School, playground, tennis courts and restaurants. FEASIBILITY STUDY AVAILABLE BY CHRIS RICE. NOT IN A FLOOD ZONE. 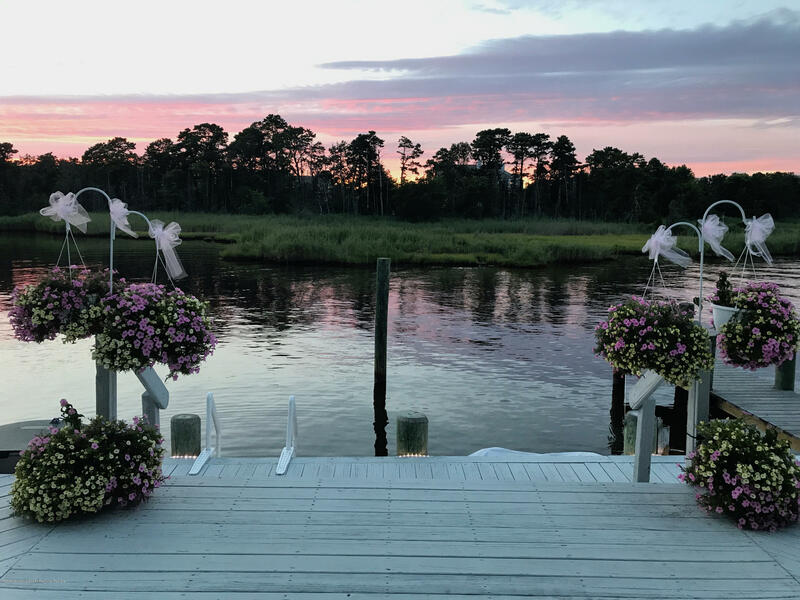 Incredible views of vast Wreck Pond allows you to enjoy paddle boarding, kayaking and canoeing from your own backyard or just relax and enjoy bird watching and seeing jumping fish. Large driveway fits 5 cars. Sea Girt Elementary has been awarded the BLUE RIBBON AWARD two times and offers Pre-K to 8th. Make your dreams come true in this great beach and all-year-round town! Low taxes. 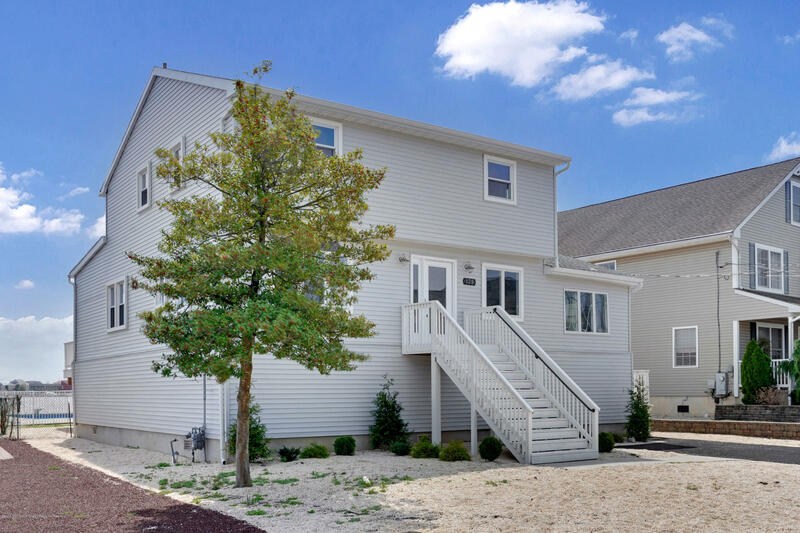 Lowest priced home in Sea Girt!